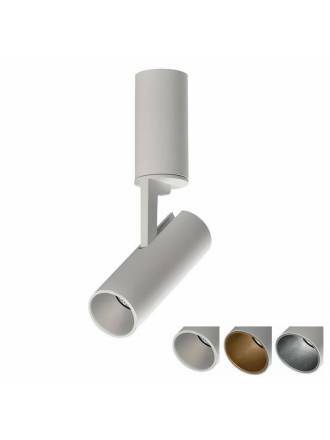 Surface spotlights stand out for offering multiple applications while providing an original touch in the lighting of a house. 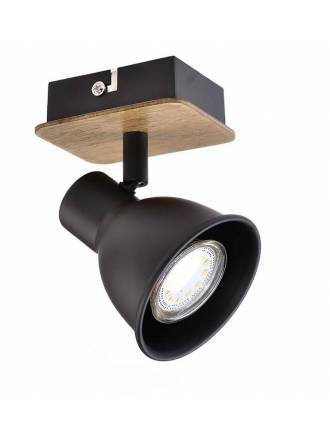 We have surface spotlights for living room for general lighting or adjustable surface spotlights to highlight elements of the decoration such as paintings, furniture, etc. 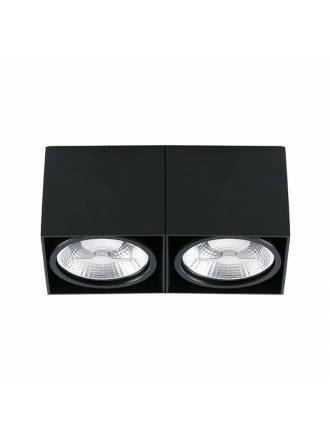 If you're looking for cheap surface spotlights, here we sure have what you need. ARKOSLIGHT Scope 35 LED surface lamp. Made of aluminum and available in various combinations. ACB Zoom rotating GU10 surface lamp. Body made in aluminium and available in 2 colors. ACB Lambda GU10 surface lamp. 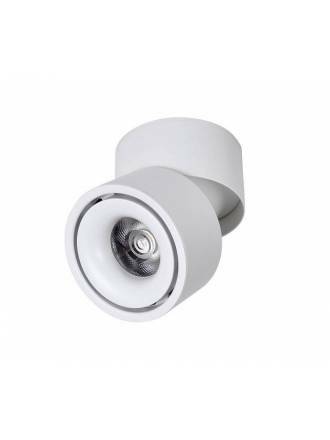 Made in white plaster and compatible with GU10 LED bulbs. ACB Dseta GU10 surface lamp. 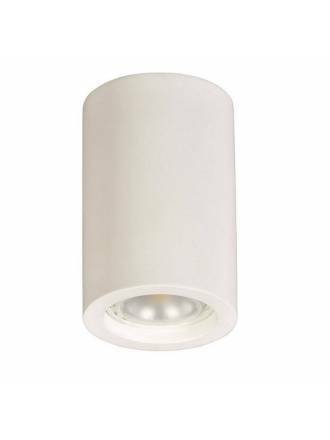 Made in white plaster and compatible with GU10 LED bulbs. 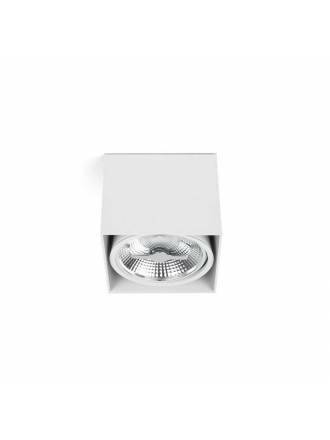 ACB Tuba 13w LED surface lamp. Body made of white aluminum and interior detail available in 3 colors. JUERIC Tonik 1L GU10 surface lamp. Aluminum body available in white or black color. JUERIC Skip GU10 surface lamp. Made in aluminiun and available in white or black color. 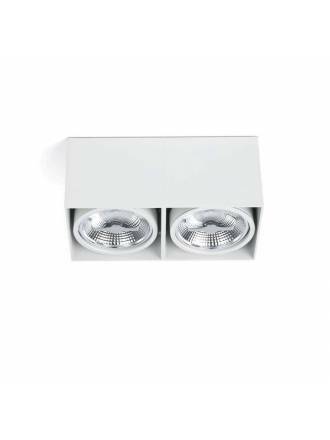 Compatible with GU10 LED bulbs. JUERIC Norway 1L GU10 surface spotlight. 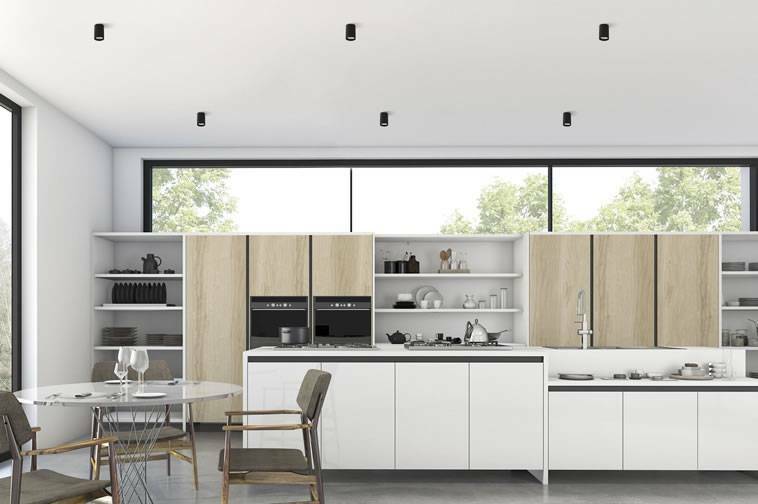 Made in beech wood and black aluminiun. ACB Soul GU10 surface lamp. Body made in aluminium and available in 4 combinations. ACB Zoom GU10 surface lamp. Body made in aluminium and available in 4 colors. 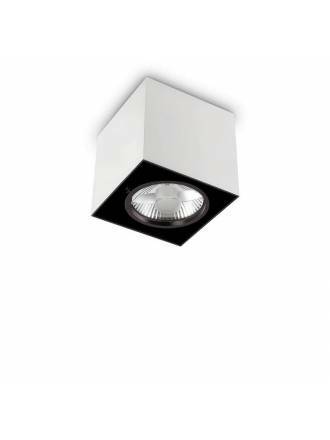 MANTRA Sal 1L GU10 surface spotlight manufactured in white extruded aluminium and adjustable diffuser. 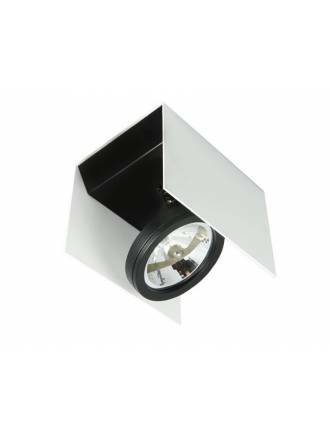 BPM Yuzey-U 1L surface spotlight B-N. 360º adjustable and tilt 60º. 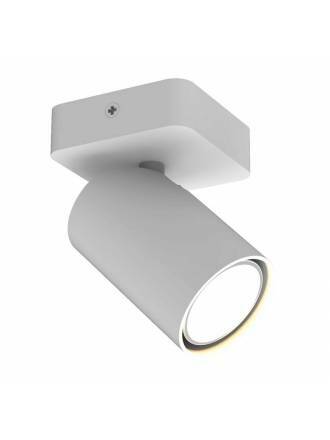 ARKOSLIGHT Top surface light LED 4.5w. Aluminium painted in white or black color. 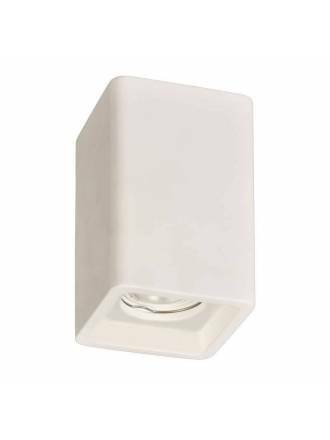 IDEAL LUX Mood AR111 square surface light. Body in white metal and black inside. 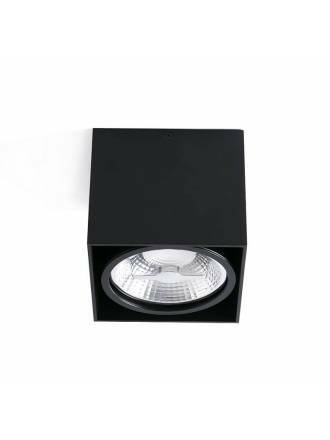 FARO Tecto 1L AR111 surface light manufactured in black aluminium. 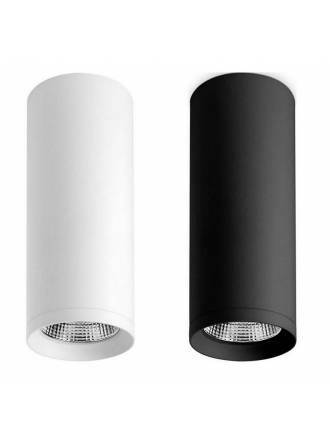 FARO Tecto 2L AR111 surface light manufactured in black aluminium. 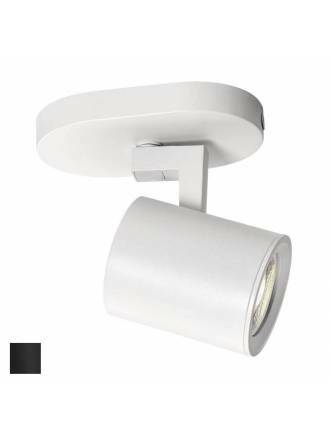 FARO Tecto 1L AR111 surface light manufactured in white aluminium. 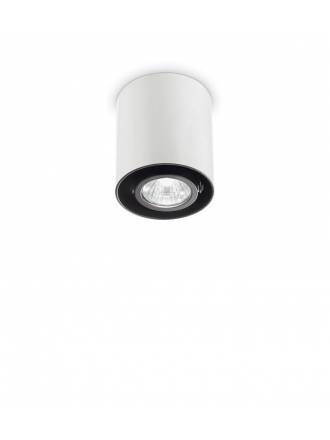 FARO Tecto 2L AR111 surface light manufactured in white aluminium. 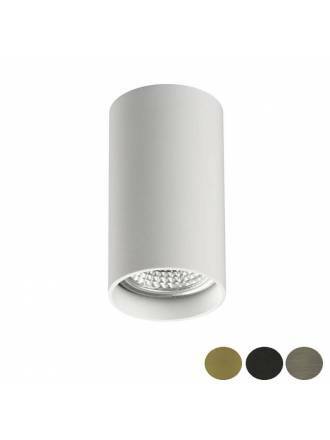 IDEAL LUX Mood GU10 round surface spotlight. Metal finish in silver with black detail. 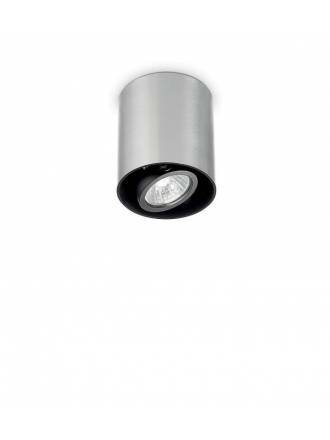 IDEAL LUX Mood GU10 round surface spotlight. 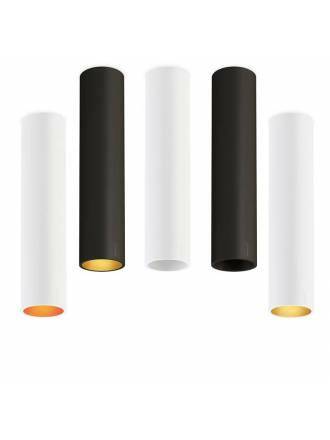 Metal finish in white and adjustable light.